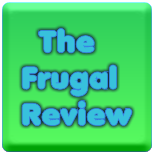 FRUGAL REVIEW: Sharpen Your Scissors! 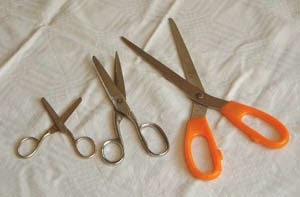 To sharpen your scissors, take out a sheet of tinfoil and cut a few strips of foil away with your scissors. Your scissors should work like new again!